Ah the hot season is here. Time to exchange those baggy pants and huge sweaters for leg-baring shorts and barely there swimsuits. 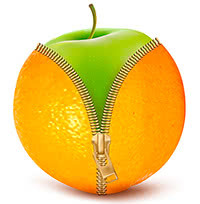 Time to disclose part of the body that hasn’t seen the sun all winter long. Many women would run to cover up rather than acknowledge that she has cellulite or stretch marks. While these circumstances may leave you feeling insecure or ashamed, from a healthy perspective they are rather harmless. Everyone wants good, healthy hair nowadays. Well you can! Dermatologist say the way you wash your hair and the products you are using can go a long way in helping you achieve a healthy mane. 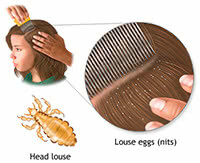 Head lice are notorious amongst children in grade school. Parents do not need to fret as these pesky little parasites can be cured and cleared away with the right kind of treatment. How to Reduce Wrinkles from Under Eye Skin?